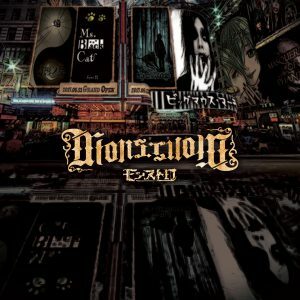 MonstlloW - 1st Mini Album Release | VKH Press – J-Rock & Visual Kei Coverage Worldwide! 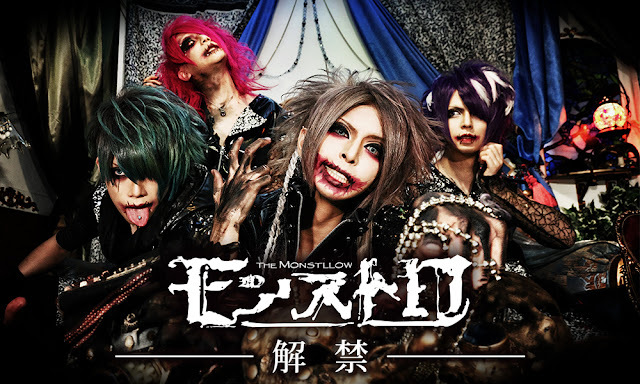 New visual kei band MonstlloW will release their 1st self titled mini album on July 12th! It will be CD only, with 8 tracks and cost 3240 yen. You can check out the tracklist below, as well as their MV for "ビッグマウス・マーチ (Big Mouth March) which they released on May 1st.